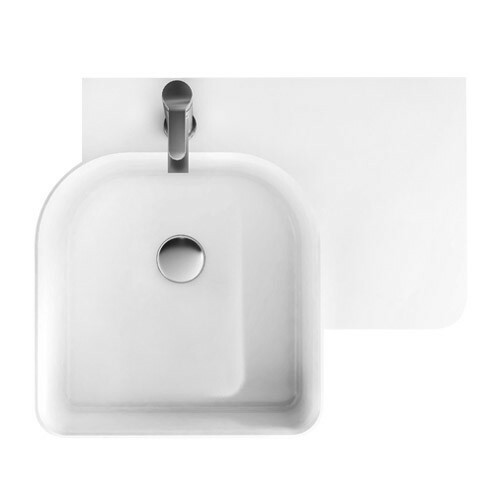 Stylish and sophisticated, this Polilife Blanc Solid Surface product created from a blend of high performance resins and minerals has a modern matte appearance yet is highly stain resistant. 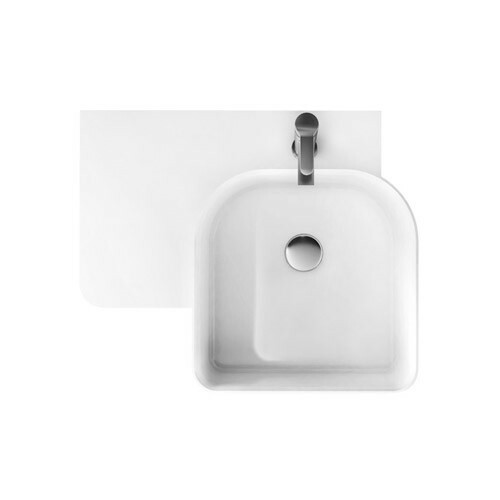 The Hios Wall Basin 600 makes a striking feature for your bathroom with an elegant moulded basin offset at the end of a generous wall-hung counter surface, combined into a single seamless unit during the manufacturing process. 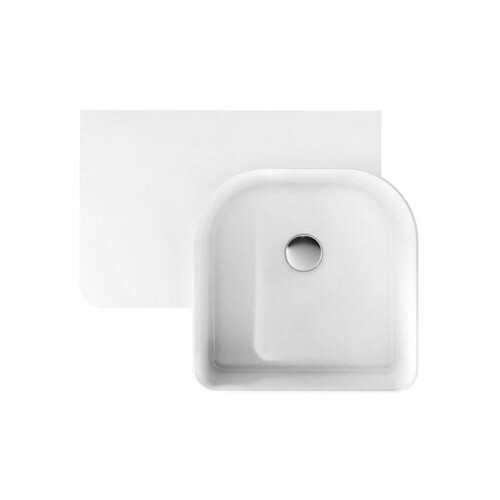 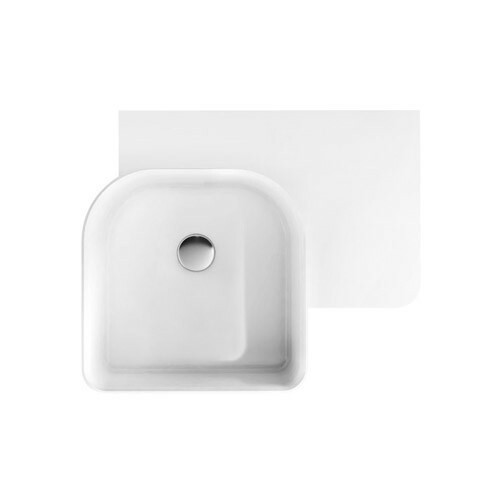 This design is available with left or right-hand basins, various counter lengths, and can include either 0,1 or 3 tapholes to suit your preference.